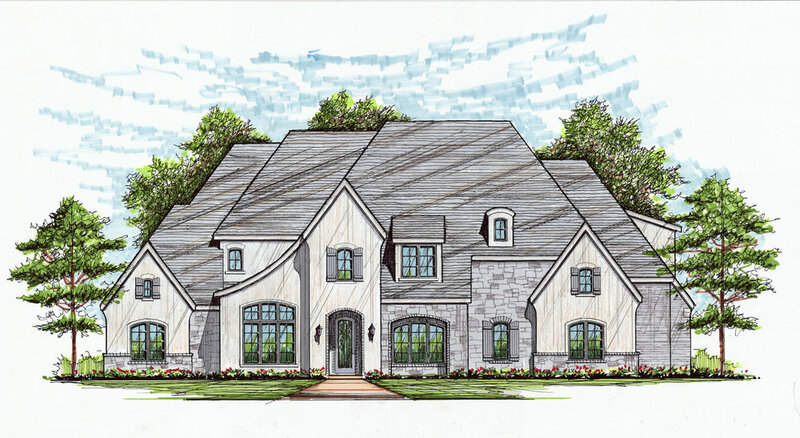 Ron Davis Custom Homes presents this stunning French Country Manor clad in Stucco and Cast Stone, complete with clean lines in an inviting atmosphere situated in one of DFW’s hottest neighborhoods, Whitley Place in Prosper. This family-friendly, amenity rich community is perfectly situated in a convenient location just north of Hwy 380 with quick access to either Hwy 75 or the Dallas North Tollway. Enter through the custom made Iron Door to experience a new level of elegant, updated luxury that defines a Ron Davis Custom Home. With a Large, Expansive Open Concept with a Gourmet Kitchen with Thermador Professional Series appliances this home is built for entertaining. Features abound including a stunning Butler’s Pantry, Downstairs Study, 1st Floor Craft Room/Laundry, Custom Mud Room, 3 Car Garage, Elegant Custom Finishes, Master Retreat with Oversized Wardrobe, Unique Ceiling Treatments throughout, Upstairs Game Room and Media Room, Covered Outdoor Living with full Outdoor Kitchen and Fireplace, and comprehensive energy saving features for reduced electric costs. Entertaining: Perfect for Entertaining, this home showcases a Large Living Center in an inviting, Open Concept to host guests and events complete with an elegant Fireplace, Media Room and a Game Room with Bar. The Gourmet Kitchen has elegant Countertops, Updated Transitional Styling, Thermador Professional Series appliances with custom cabinet paneling, Large Island and Butler’s Pantry serving the needs of even the most particular of chefs. The Kitchen opens to Family Room which features a Cozy Fireplace. Step outside to discover Grand Fireplace with Gas Starter in the Covered Outdoor Living Center which also includes a built in Outdoor Kitchen with a Plank Ceiling, Elegant Hard Surface Flooring, and is Wired for Television and Audio. Master Retreat, Guest Suite and Additional Bedrooms: The Oversized first floor Master Retreat includes a pampering Spa Bath, Large Walk-In Shower, Double Vanities, and Expansive Wardrobe. Additionally, the first floor features a Guest Suite, perfect for hosting family or friends and a third bedroom which could serve as an Exercise Room. The upstairs showcases Two Bedrooms, which each have their own bathrooms and walk in closets. 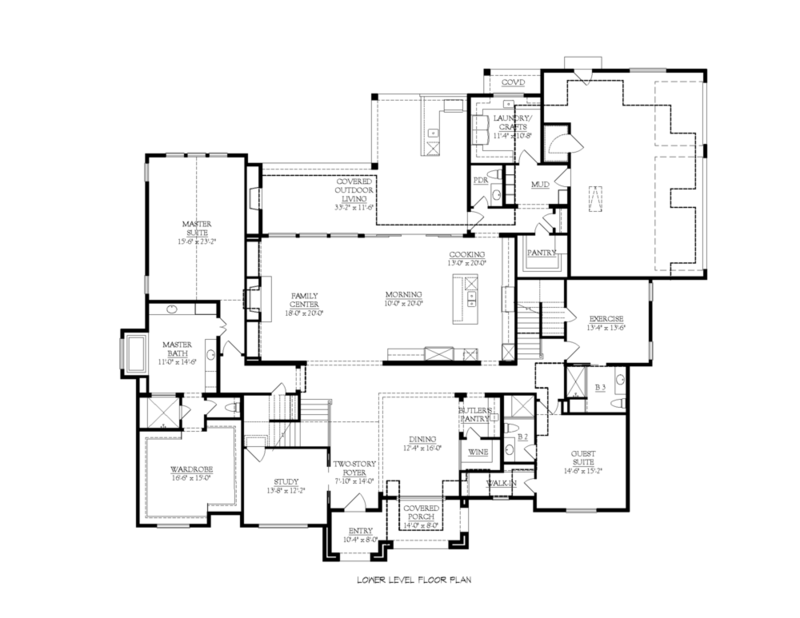 *Prices, square footage, measurements and specifications are subject to change without prior notice.